Da Nang and Hoi An are two of the most remarkable destinations of Vietnam, boasting white sand beaches and a unique food experience. Each place has its own kind of beauty and they are located just 30 km away from each other. Hoi An is small and there is not yet an airport or train station that services the town. Although many visitors take what seems like an easy bus ride to this charming place from Hanoi or Ho Chi Minh, this option will leave you tired and sick from the 15-hour drive on serpentine roads. 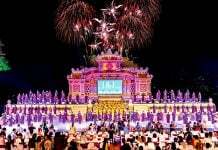 Instead, travelers wanting to visit Hoi An should find their way to Da Nang city either by plane or train, and then hop on an easy ride to the destination. 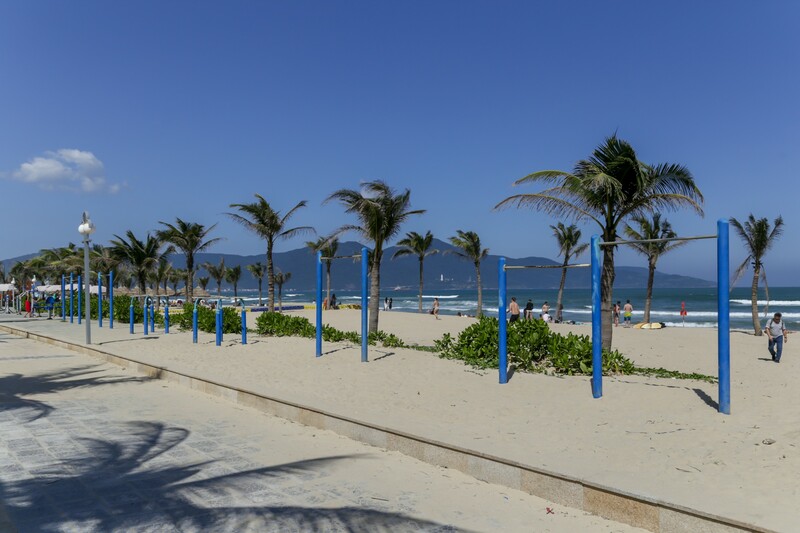 In this article, I will provide you a comprehensive transportation guide from Da Nang to Hoi An that will save you time and leave you stress-free. Travelers can choose between a private car, taxi, bus, or motorbike rental to get to Hoi An. Although Grab is recently available in Da Nang and Hoi An, the chances of getting your ride accepted is fairly low compared to the options above. If you have already booked your stay in Hoi An, ask your accommodation if they can arrange a private pickup car for you. Provide them your pickup address, this can be the airport or your hotel in Da Nang, and a car will be sent at the specified time. Charges vary but this is the least stress-inducing option. If you want a hassle-free experience getting to your hotel, just book our private shuttle service. Quick, easy and reliable, you’ll find yourself headed to your destination in a comfortable car. Just input your flight details as you book, and once you exit the airport after landing, you’ll find your driver already waiting for you. With us, you can avoid delays, scams, price-haggling and of course, getting lost in Da Nang’s maze of alleyways and roads. Our driver will be in contact with your hosts or hotels in advance to ensure a smooth arrival. The price for the service ranges from $20 (~460,000VND) all the way up to $30 (~700,000VND) depending on whether you opt for a 4, 7 or 16-seater car. These prices are for one-way during normal hours. From 11:00PM to 06:00 AM, the cost will be $25, $30 and $35 for 4, 7 and 16-seaters respectively. You can book our transfer service by clicking here. Call the car service company and provide your details such as pickup time, location, and even flight number if you’d like to be picked up at the airport. The private car option is as comfortable as it gets, so of course, it will be slightly more expensive than the other options available, therefore you can arrange with the driver if you want to visit some sites along the way. If you are traveling in a group or with your family, this will be the best way! In addition, a private car pickup is available at any time whereas taxis are more difficult to find during the quiet hours of the day. 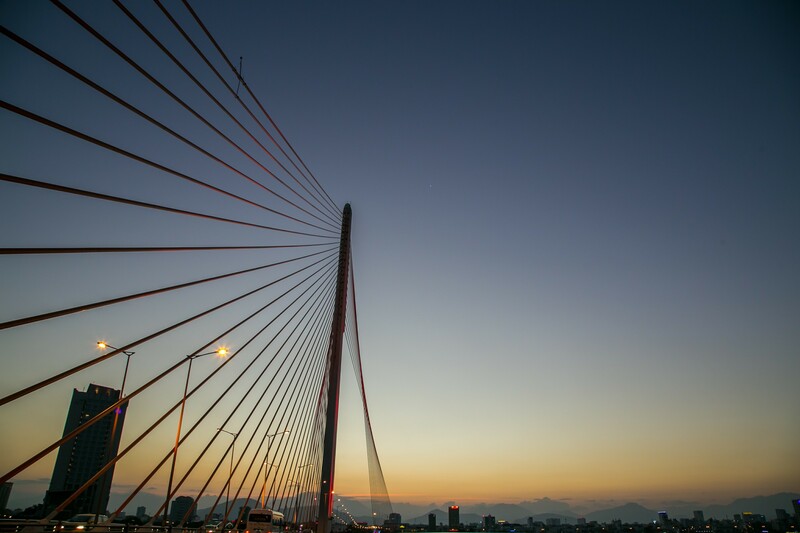 There is a new service that recently launched at the Da Nang airport – Dichungtaxi (shared Taxi). By booking your taxi on their site, the system will send your booking information to drivers and have them pick you up. You can share the taxi with other people heading the same way by choosing the “share” option. If not, you can always take the “private” taxi as usual. This new service is potentially cheaper than other normal options and can also help you avoid being scammed since their pricing is fixed based on the package you select. Shared taxis will be around 150.000 VND ($7) and the normal one will be 220.000 VND ($10). To encourage tourists to visit Da Nang, the government launched a direct bus line between Da Nang and Hoi An – Bus #1 – for just 30.000 VND ($1.3). Although the bus is the cheapest travel option, it will take a bit longer, 45 to 60 minutes to get to Hoi An. Bus services start at 5:30 in the morning and stop operating at 18:00, with a frequency of 1 bus every 20 minutes. For your convenience, you can use Google Maps and its schedule explorer to pinpoint the nearest bus stop near your stay and the arrival time of the bus. The ticket can be easily purchased on the bus but make sure to pay the right price: 30.000 VND ($1.3). If you are arriving from the airport this option will be less convenient because the nearest bus stop is around 3km away. But if you are taking the train, there is a bus station close to the Railway Station. 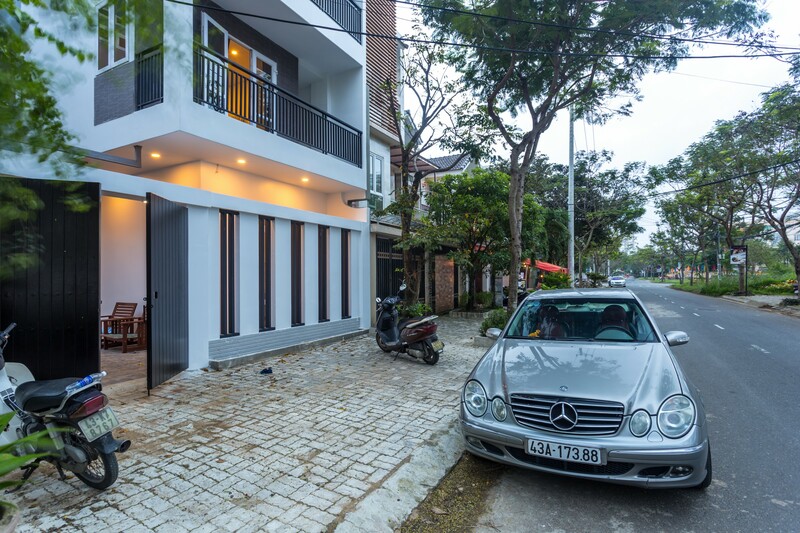 It’s at 162 Ong Ich Khiem, only 10 minutes walk from the station. I saved the best for last! Traveling by motorbike is the most exciting option of all. 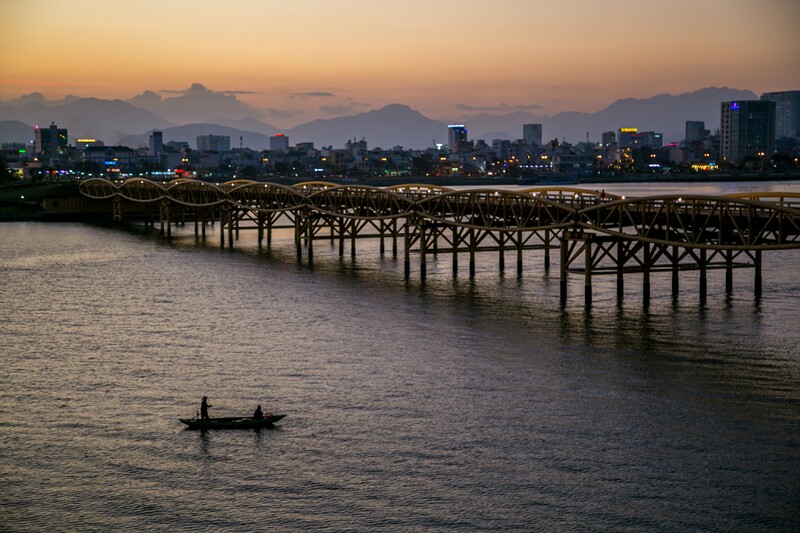 Most locals travel in between Da Nang and Hoi An because it is the most popular form of transportation in Vietnam, and it allows for flexibility to visit destinations along the way. 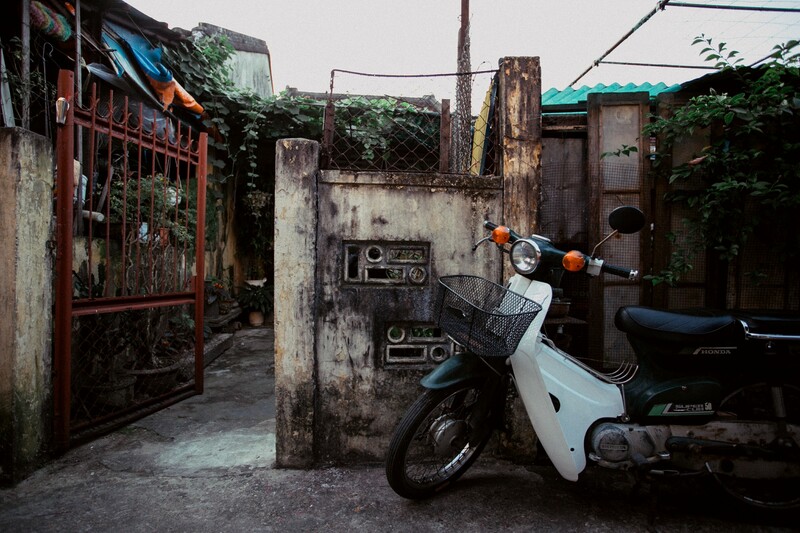 However, if this is your first time in Vietnam and you are not familiar with driving a vehicle similar to the motorbike, I would not recommend this option because it is fairly risky. Traffic in Vietnam is quite different from traffic in other countries; driving requires a special set of skills like situation awareness, good reflexes, excellent balance, and guts of steel. If you do not have this set of skills, do not take the risk. There are 2 common types of motorbikes: manual and automatic transmission. Automatic bikes are the first choice for most travelers because they are easier to handle, especially in light of the slew of new traffic laws you must obey. Just turn the throttle and it will run. However, if you also plan to visit other nice spots in the area including Son Tra peninsula or challenge yourself to Hai Van pass, then the manual bike will be more suitable since you can manually control the torque (force) which is essential to going uphill. You will have to leave your ID or your passport – sometimes they allow a copy – at the rental shop in order to rent a motorbike and ensure the bike’s safe return. You can either go directly to the shop to retrieve the bike or you can pay the shop extra money and they will bring it to your place. 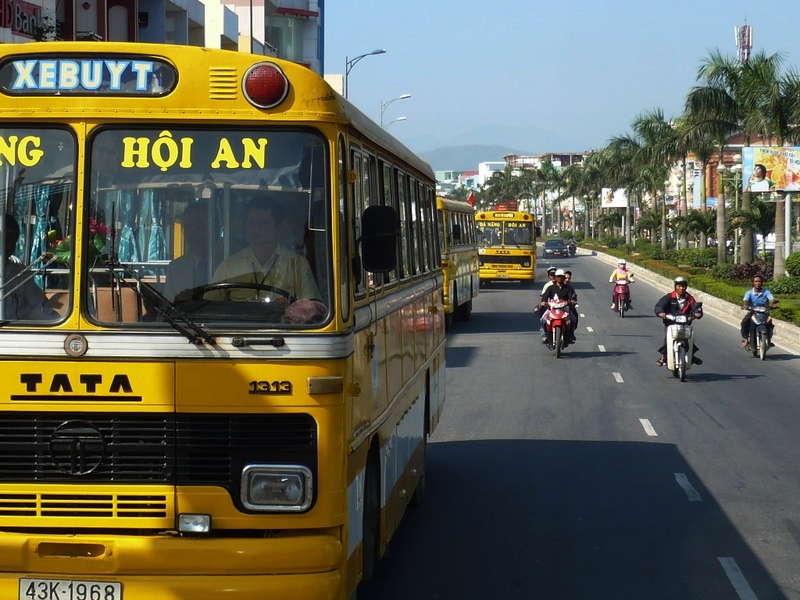 Route 2 – This route takes you through Da Nang city’s urban and suburban areas, arriving in downtown Hoi An. Start from Tran Thi Ly Bridge, heading away from the city center. Turn right at the roundabout to Ngu Hanh Son street. Ride straight for 24km on connecting streets of Le Van Hien, Tran Dai Nghia and Nguyen Tat Thanh. You will know you’re in the right place upon seeing a series of yellow old houses. The first route should be easier, faster, and more straight-forward, since it runs along the beach and you can take in nice views along the route. On the way, you can pay a visit to the temples and marble stone sculpture facilities in Ngu Hanh Son area if you like. But in its current condition, the beach route has a lot of construction in the latter half of the route and the street might be bumpy and risky there. So I am not recommending it at the moment, yet it is still the quickest way to Hoi An. If it is not your cup of tea and you would like to see more of Da Nang, then the second option is for you. The second route follows a highway and there are many places for you to catch a break or get your bike refueled and well-maintained. Stop at Vagabond Cafe, no.4 Vo Chi Cong St., Da Nang. It is located right at the 3-way junction of Tran Dai Nghia street and Vo Chi Cong street. Dong Tra park is nearby. The cafe is conveniently a garage as well, so you can get something to drink while you get your bike checked or fixed. The cafe was opened by a guy from Nha Trang along with his French buddy. You can meet beautiful mademoiselle Céline and learn about her project of planting aquaponics right in the backyard. Now that you have the necessary information, let’s hit the road! Hoi An emanates an ancient, rare charm that pulls in travelers and locals alike. 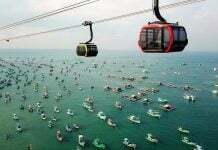 Its beauty is just a car, bus, or motorbike ride away from the exciting city of Da Nang. Book your flight, make the easy arrangements, and be ready for the adventures ahead. Looking for accommodation? Click here. Cheers. Looking for more awesome things to see, do and eat in Vietnam? Check out our other comprehensive articles at the Christina’s Blog! your information literally made us do our Hoi An trip in advance. 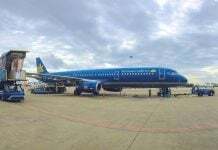 we [h & w] will be inVietnam for 18 days of which, we will be landing in Da Nang on Nov 06, 2017 at about 8 am. our intention: [ Da Nang Airport – Hai van Pass – Da Nang Airport, by taxi ] and then forward [ Da Nang Airport – Hoi An by the shuttle bus]. can you opine on this / suggest the how we should the taxi be booked or searched for theHai Van Pass journey? we will be availing the shuttle bus services from The Airport since it has a drop off at our hotel in Hoi An. Thank you for supporting our blog. Sorry for my late response. Im sure you had an amazing time in Da Nang last year 🙂 As for the taxi option, there is Grab (Asian’s Uber version) which can help you order car easily from your phone to anywhere. If you still want to stick to the taxi option, the receptionist can help you with that. Great, user-friendly and informative post. Thank you for all the tips!